For those of you who know me know that I am a sucker for great scenery. I have developed a deep appreciation for my surroundings so wherever I go, I always pay attention to my environment because you never know what exciting visuals could take your breath away. Lucky for me, I haven’t had to go too far in my travels to appreciate what’s around me. By the way, these photos are ALL MY PHOTOGRAPHY. 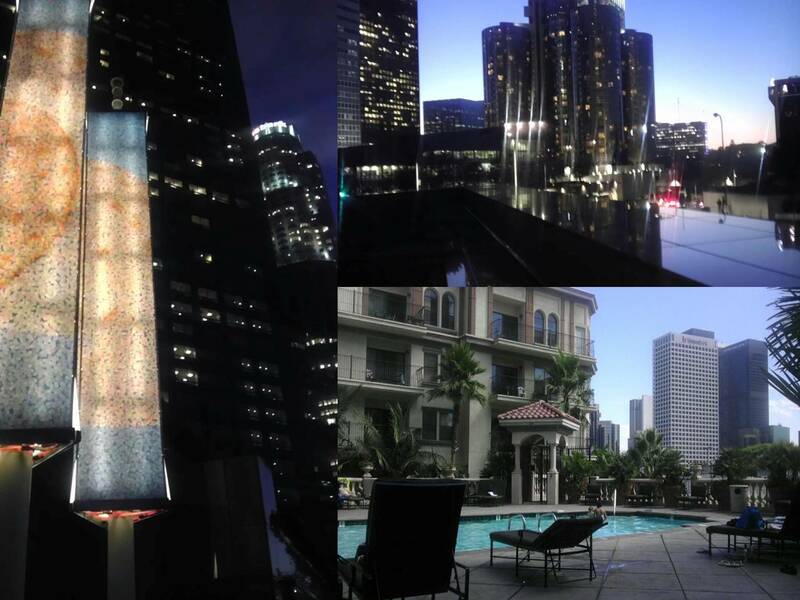 Downtown Los Angeles is where I spend a majority of my time due to my job. Architecturally, Downtown L.A. has by far one of the most beautifully structured buildings I’ve seen. The way the city lights up at night is absolutely amazing. There are times I catch myself after I get off from work looking at the sun setting over the horizon. 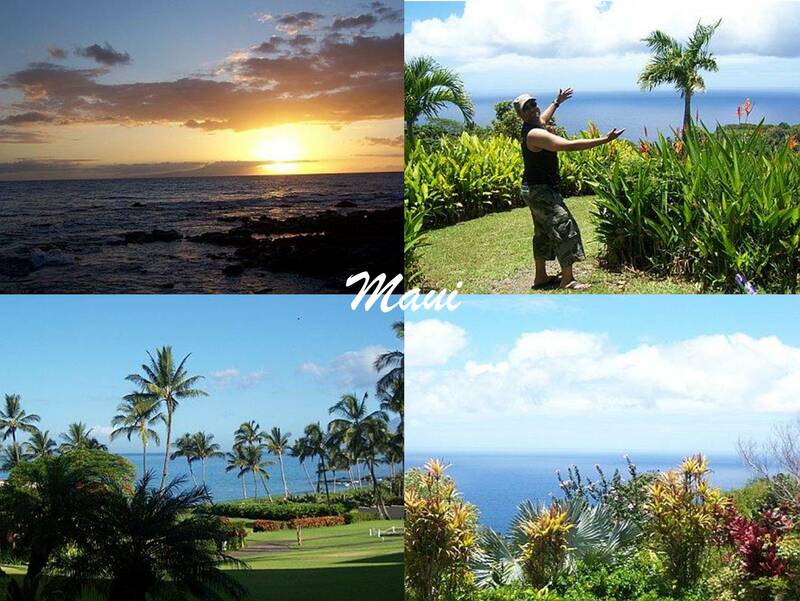 About four years ago, I went with friends to the Island of Maui and I have to admit, that trip changed my perception on life and taught me how to enjoy all the beauty around me. There were a lot of firsts for me on this trip. First time on an island, first time parasailing and first time letting the burlap on my head down and just relaxing for a change. Being in the Botannical Gardens made me feel like I was on top of the world. 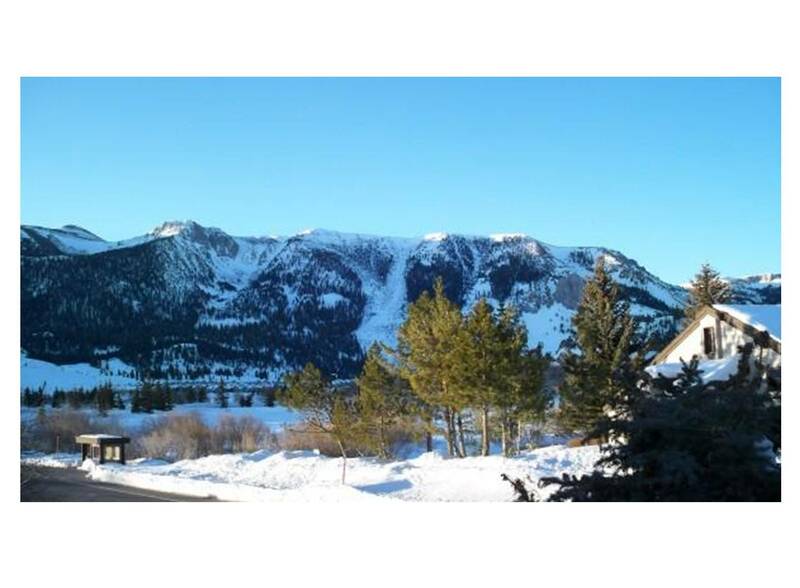 I was introduced to Mammoth Lakes, CA by a few co-workers who have a penchant for skiing and snowboarding. I have to admit I had no desire at first to do anything involving the cold, but once I strapped myself onto my first snowboard, I was immediately hooked and had such a blast learning how to maneuver through snow and graduated from the bunny slopes up to the intermediate slopes. I will conquer the advanced slopes one day. The beauty of this place is that it is six hours or so away from Los Angeles. 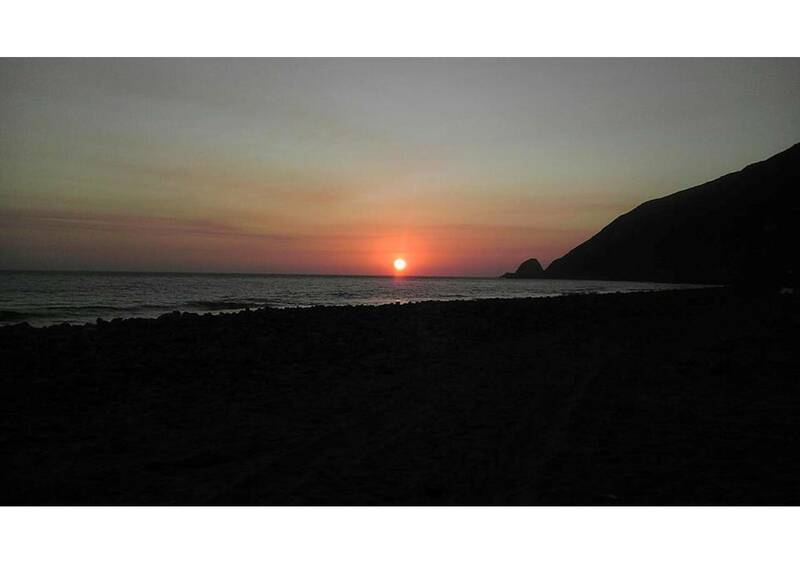 Recently, I went beach camping with friends at a place just 30 minutes outside of L.A. called Point Mugu in Malibu. What makes this place magical is being able to pitch a tent on a cool, breezy night while listening to the surf. This place is peaceful and you tend to get lost in the moment. 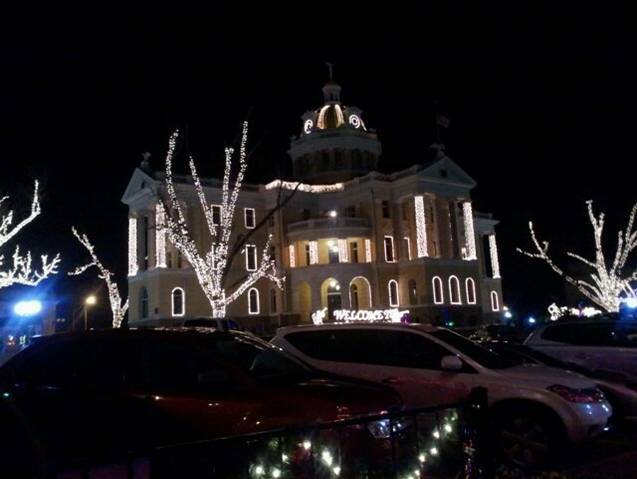 And last, but not least, Marshall, Texas during Christmas time. Even though this is a sleepy town with absolutely nothing to do, the town lights up when Christmas time is around. Every year as I go back home to visit family and friends, I look forward to seeing the courthouse square lit up and the Christmas tunes playing throughout the town. There’s even a local ice-skating rink. May not be much, but it does put a smile on my face during that time of the year. Never forget where you come from. The moral of this blog is to appreciate what’s around you, stop to smell the roses and be thankful for this wonderful gift of life no matter if you are in an exotic locale or in a small town. There’s beauty everywhere. One love!